ADI is campaigning to end circus cruelty around the world and works with partner groups to achieve change for the animals. 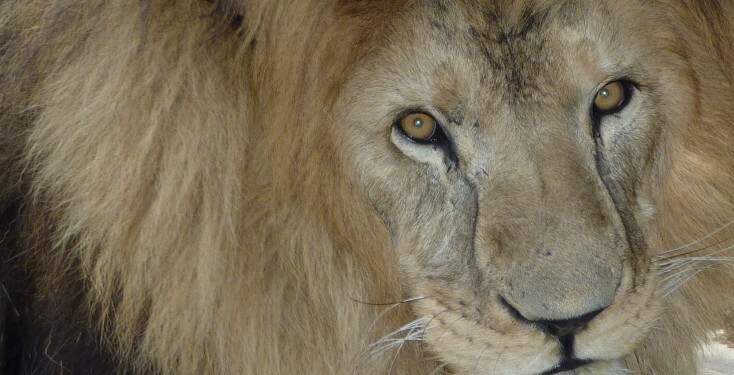 Iran says no to wild animal circuses! Following a campaign by Animal Lebanon, Lebanese Minister of Agriculture Dr. Hussein Hajj Hassan has declared that the Egyptian Circus Akef entered Lebanon illegally – and they have been ordered to leave the country.